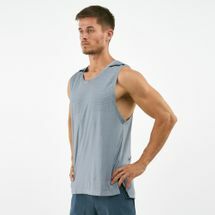 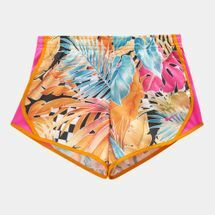 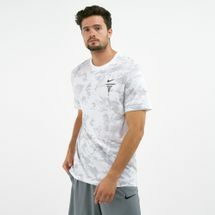 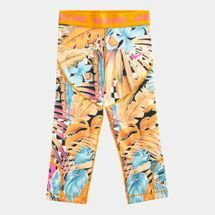 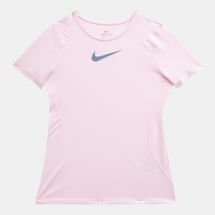 A symbol of fitness, wellbeing and motivation, Nike appeals to everyone and anyone because of its multi-faceted range of apparel. 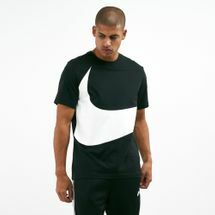 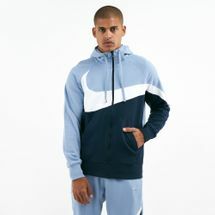 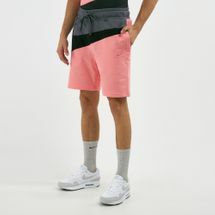 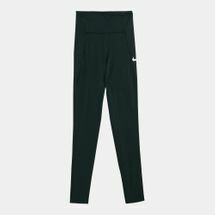 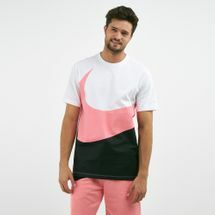 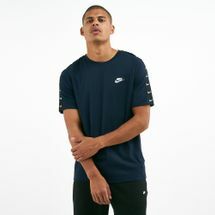 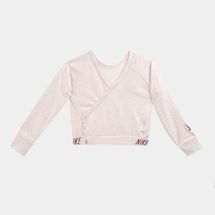 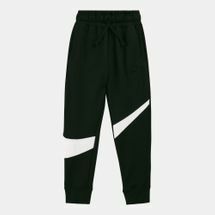 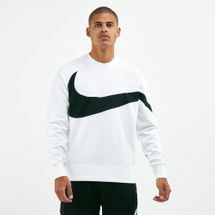 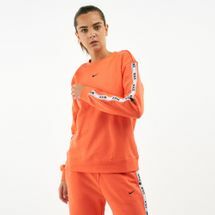 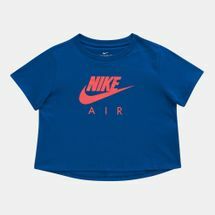 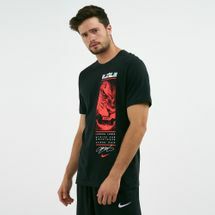 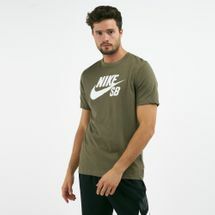 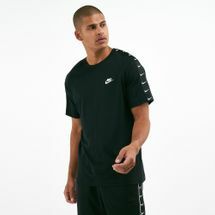 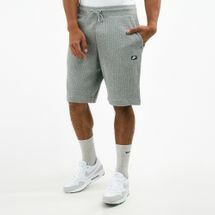 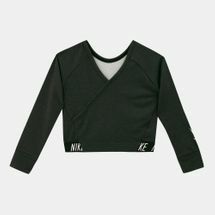 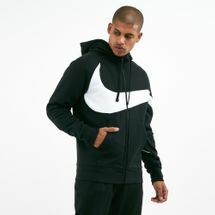 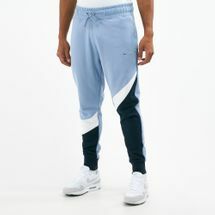 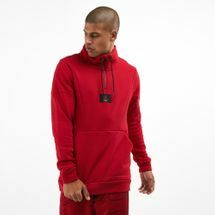 Sporting a multitude of styles – from sleek, avant-garde capsule collections to everyday wear, there is Nike clothing for the toughest athletes and sporting enthusiasts. 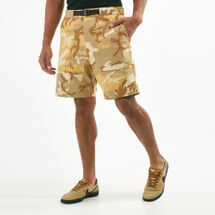 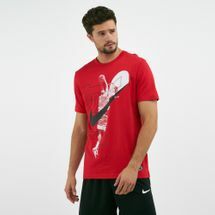 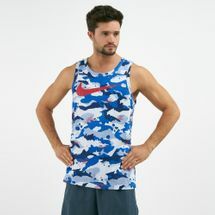 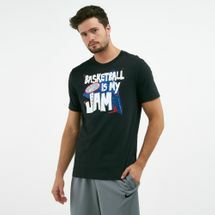 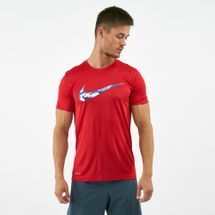 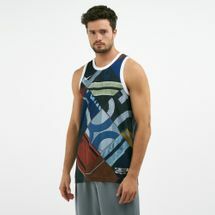 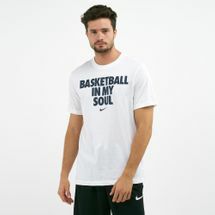 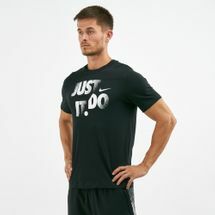 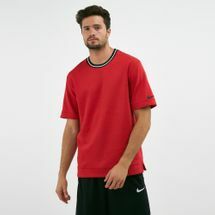 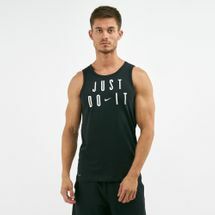 Browse the latest Nike apparel and shop online with us today. 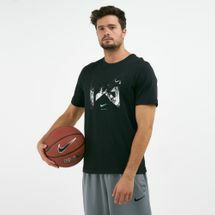 When people think of Nike, they think of NBA star athletes, Olympic gold medalists, fashion icons, celebrities, music legends and world ambassadors. 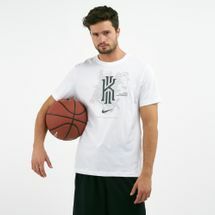 True to its identity, the brand was founded and co-founded by athletes. 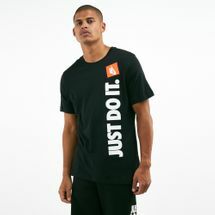 That’s why the brand stays true to its identity to this day. 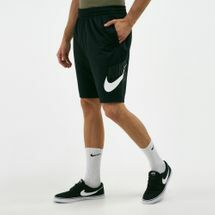 The signature waffle outsole that was discovered by Bowerman in his mother’s kitchen remains one of Nike’s key features along with its recent innovations in the field of sports. 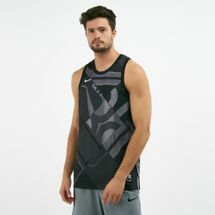 Some of the latest inventions include the Free Flyknit upper for zoned performance mapping and second-skin fit, Free Hyperfeel for natural motion sensation, Lunarlon foam for exceptional cushioning, Aeroloft technologies to keep runners warm and comfy all day long, Dri-Fit knit engineered to maintain an athlete’s optimal performance and more – designed for the entire range. 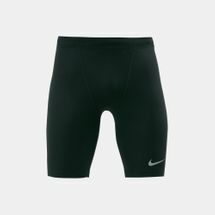 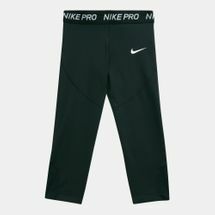 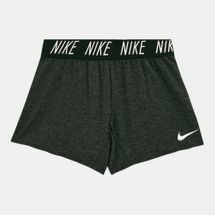 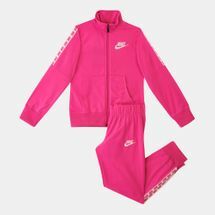 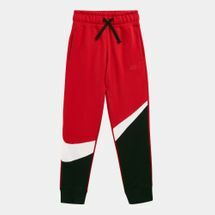 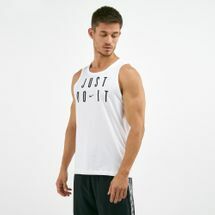 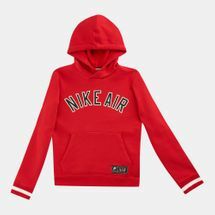 From Nike t-shirts to Nike pants, Nike jackets to Nike shorts and Nike hoodies – each and every item has the unique blend of all these inventions to keep the athlete on the right track. 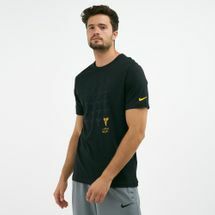 Nike’s roster of collaborations includes athletes like Ronaldinho, Tiger Woods, Michael Jordan, Roger Federer, LeBron James, Michelle We, Maria Sharapova, Paul Rodriguez Jr., Lance Armstrong and more. 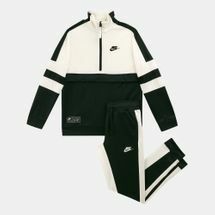 Its recent collaboration with Japanese fashion house Sacai brings a classy yet sporty feel to some of Nike’s iconic designs. 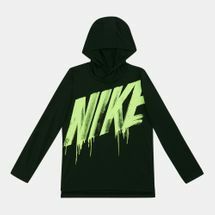 Nike clothing never fails to bring diversity by integrating emerging artists like NYC’s graffiti artist Eric Haze with Swoosh and Air Force 1, as well as many other influencers from social media, entertainment, art and the music industry. 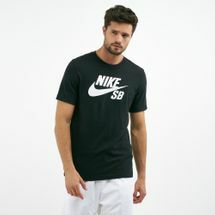 At the Sun & Sand Sports online store, we bring the collaborative diversity home to our online portal so that you can browse through, pick the latest and shop one of the biggest brands in the sports industry – and have your order delivered right to your doorstep in Dubai, Abu Dhabi or anywhere in the UAE. 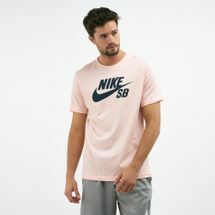 Stay on par with emerging talent and exceptional innovation with Nike’s footwear, apparel and accessories range by signing up to the official Sun & Sand Sports newsletter today and help shape the future of sports.